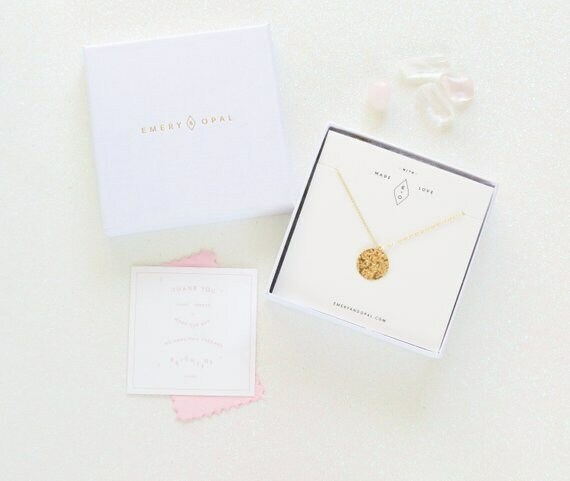 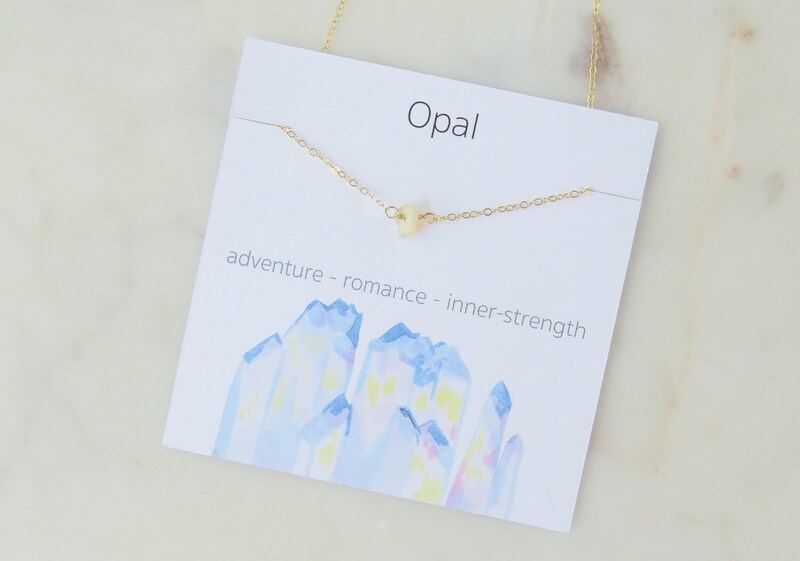 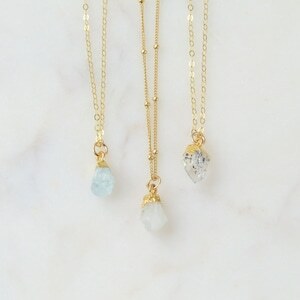 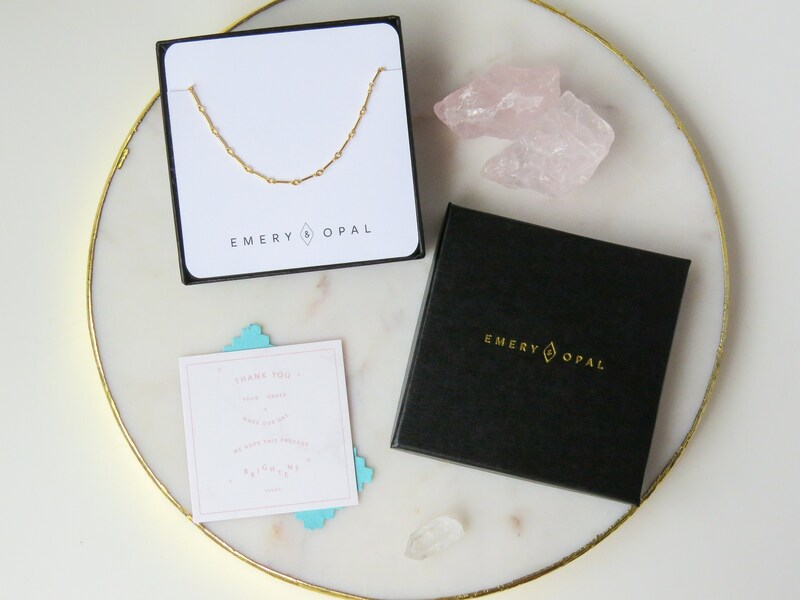 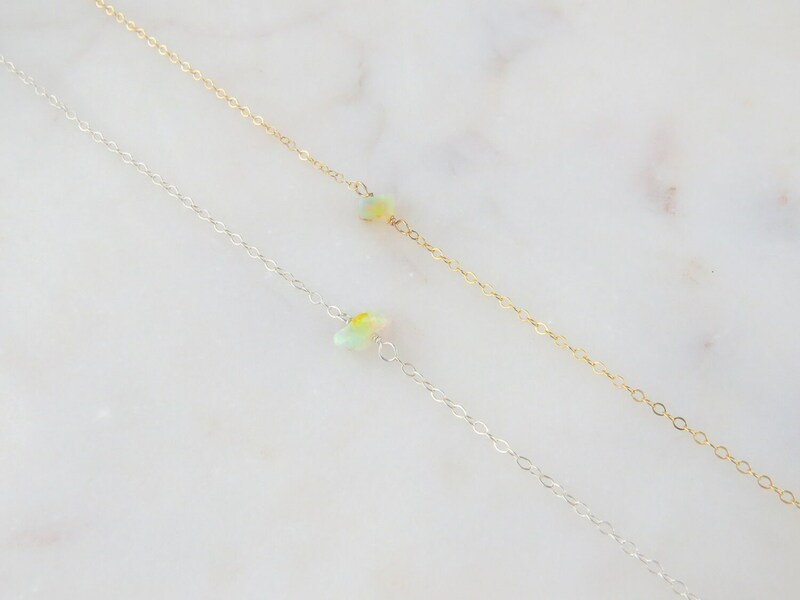 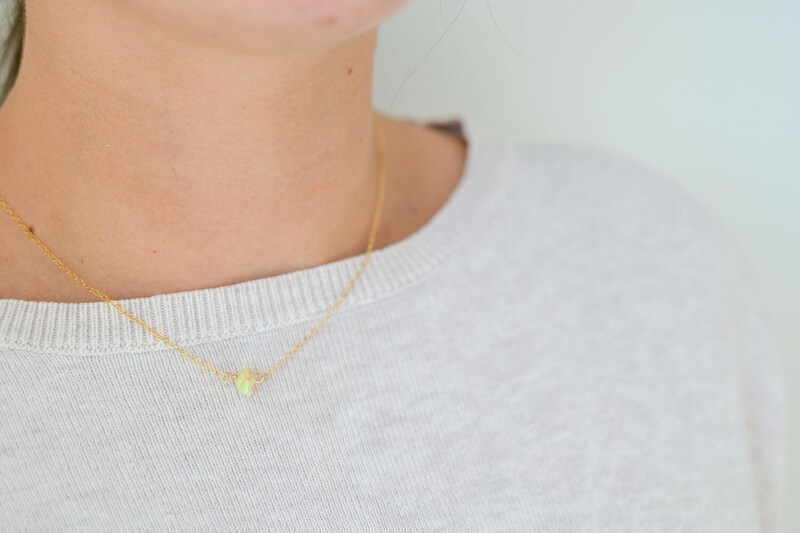 Opal is the birthstone for all our October born babes. 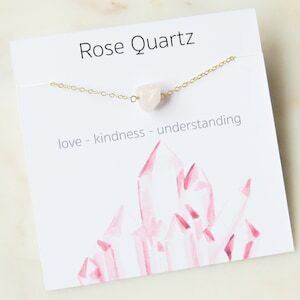 It inspires love and passion. 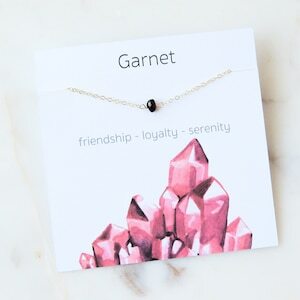 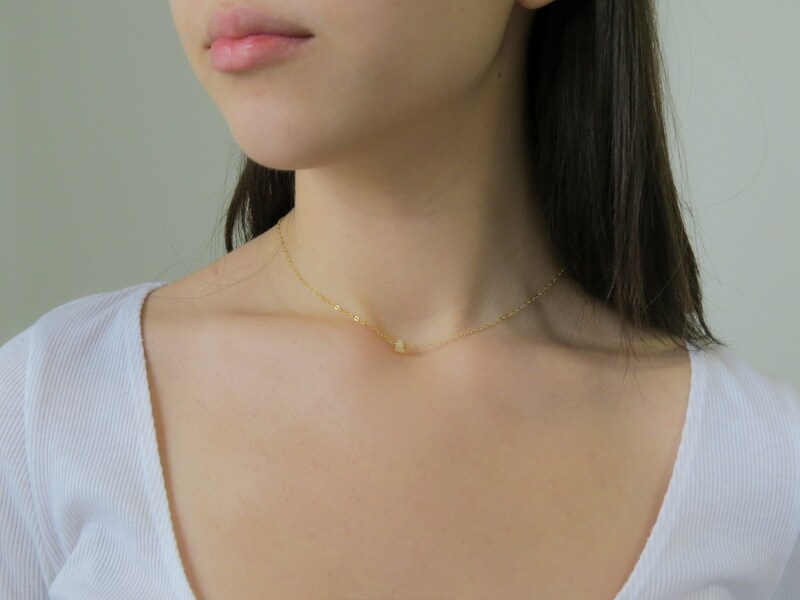 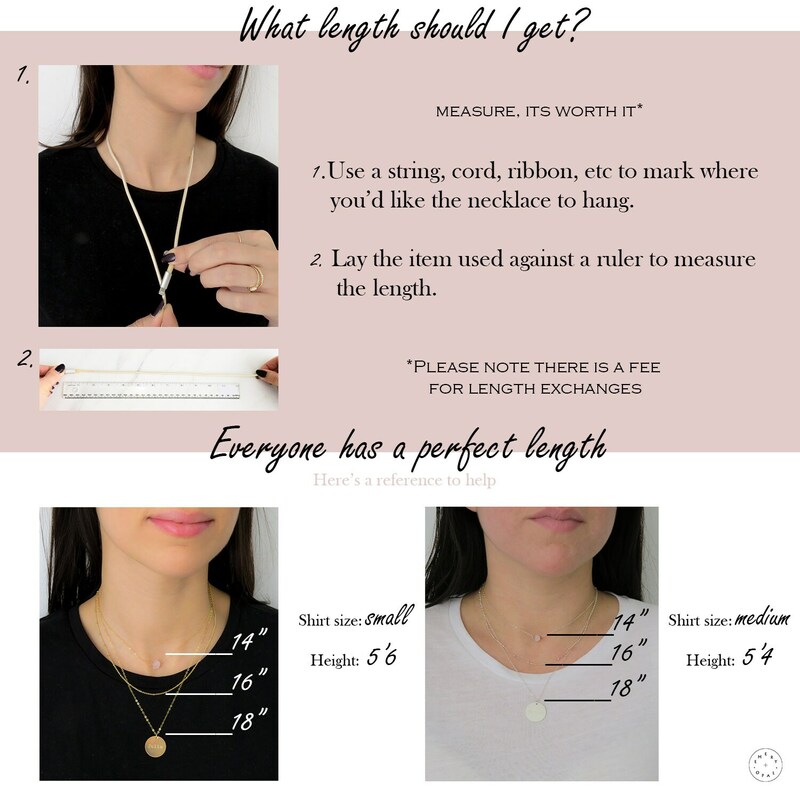 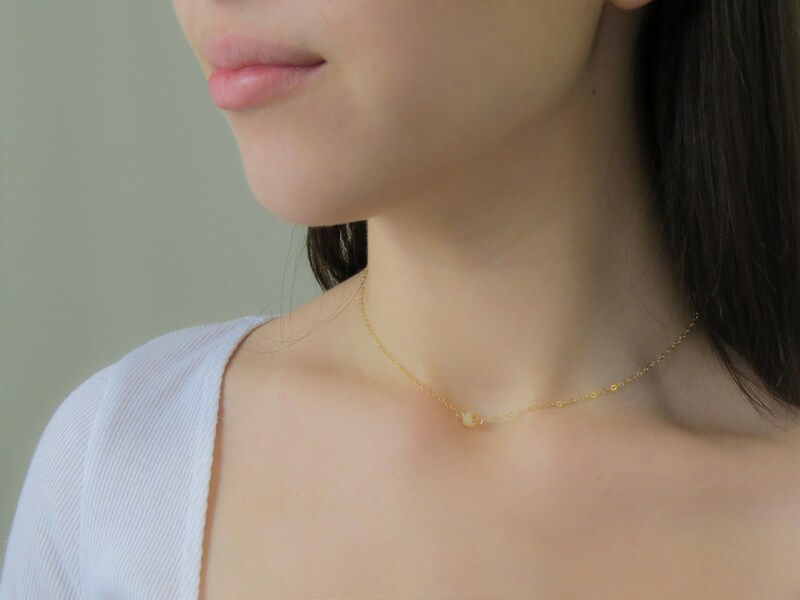 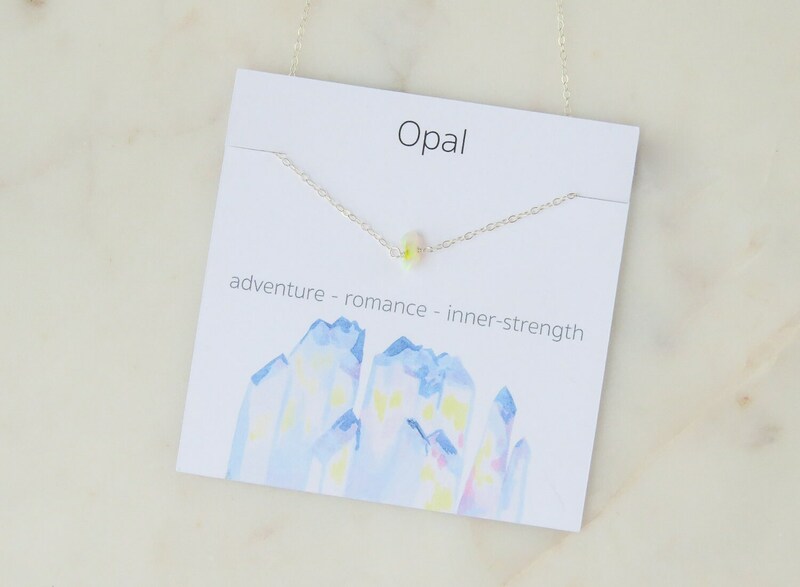 Opal will give you the confidence to show your true self to the world and feel comfortable in your own skin.